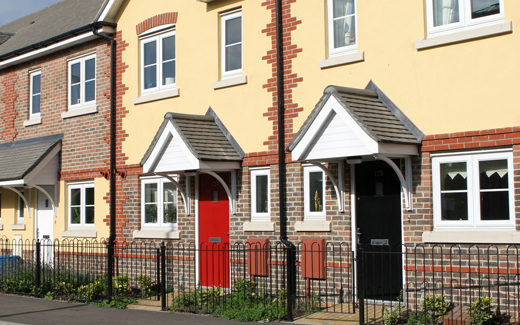 Our electricians specialise in a wide range of electrical services for home owners across the Oxford area. 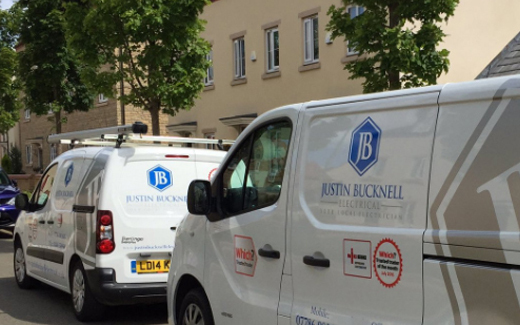 Our team of electricians specialise in a wide range of electrical services for home owners across the Oxford area which include: full and part rewiring, fuse board replacements, socket installs, extractor fan installs and much more. With our experience in the electrical industry, our team of electricians are on hand at all times to assist you in your enquiry and ensure all needs are met to the highest of standards. For more information about our electrical services across Oxford, please get in touch with us today.